The Foundation Level provides beginners with a fundamental education in the field of interior architecture. It is the only program in the nation leading to a Master of Interior Architecture degree that is offered on a continuing education basis. Advanced Standing: If you have taken architecture, art, or design-related courses at other institutions, you may qualify for Advanced Standing. To determine which transfer credits you may qualify for, you will need to make an appointment with the Program Advisor by calling (310) 794-3747. Distinguished instructors who are practicing professionals in interior design, architecture, or fine arts. NCIDQ examination eligibility after a higher amount of required work experience. Internships, mentorships, and job placement opportunities set up through our Program Advisor. Diverse curriculum provides essential skill sets for going on to advanced degree classes. Students who complete the Certificate with a grade point average of 3.0 or better and have a bachelor’s degree are eligible for the Master of Interior Architecture degree. Please see the Master of Interior Architecture for more details. The Interior Design Candidacy Fee is $250, non-refundable, non-transferable. To establish Candidacy, click here and select “Start Now” or call the Enrollment Office at (310) 825-9971.
International students must complete a minimum of 12 units per quarter and must establish Candidacy during the I-20 process. For more information, please visit the International Student Office. In order to earn the Certificate of Interior Design, all 18 courses must be completed with a recorded letter grade. A minimum GPA of 2.0 must be earned in order to fulfill the certificate requirement. Please note that a minimum 3.0 GPA must be earned to be considered for the Master of Interior Architecture degree program. The pass/no pass grading option is not permitted. Students are encouraged to follow the Quarterly Curriculum Sequence in order to efficiently progress through the program. * These courses are occasionally offered online. Please check the current schedule for availability. History of Environmental Arts I & III are offered in Spring & Fall quarters; History of Environmental Arts II & IV are offered in Summer & Winter quarters. Check out our quick-start guide for prospective Certificate and Master students. 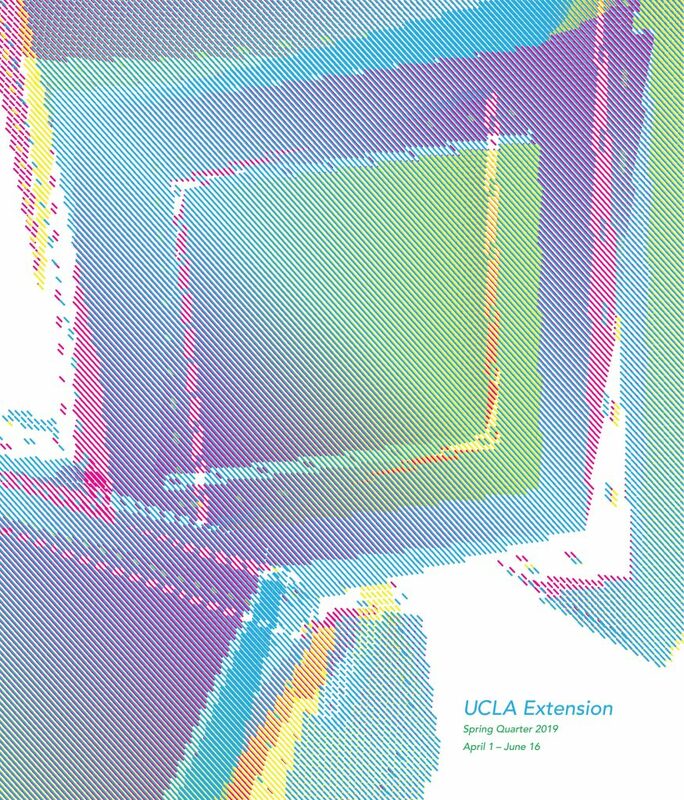 Discover how the UCLA Extension Architecture & Interior Design program can help you reach your professional goals by attending our free information session. Click here for more information. 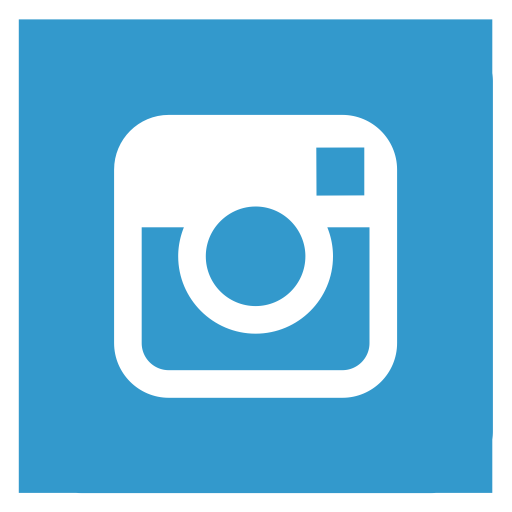 Are you a current or former Arc_ID student with a Success Story? We want to hear about it! Click here to submit your story today.